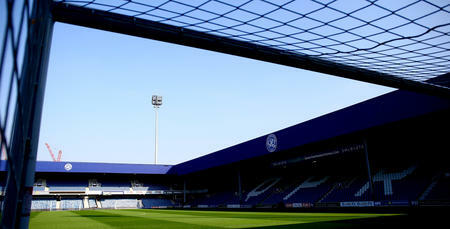 QPR’S Chief Operating Officer Mark Donnelly will be leaving the club at the end of the year. 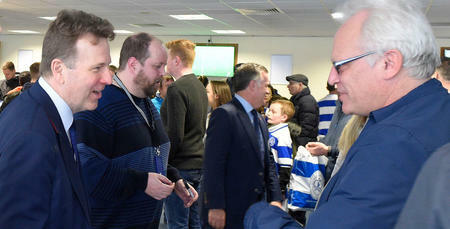 Mark said: “I have thoroughly enjoyed nearly six years at QPR and worked with some great people during that time, both inside the club and also at our partners and stakeholders. 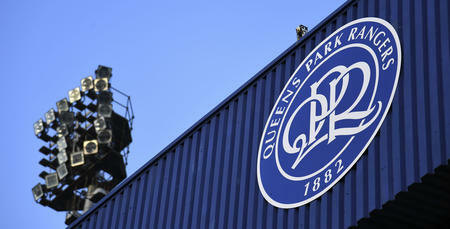 CEO Lee Hoos added: “We would like to thank Mark for his contributions during his time with QPR. 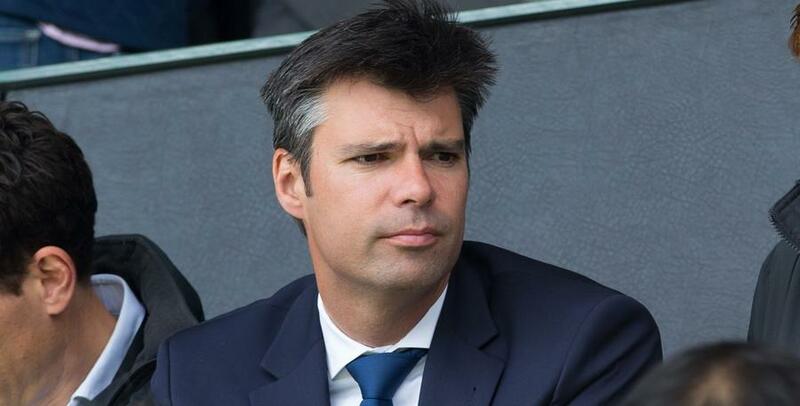 “As well as his work at Loftus Road and dealing with match day operations, Mark was particularly instrumental in seeing Warren Farm through the lengthy legal battle, leading the various stadium discussions and the residential property joint venture with Notting Hill Genesis.